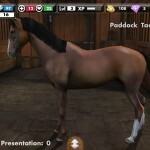 Taking care of a real horse is a tremendous responsibility that takes a lot of hard work, money and time. 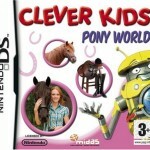 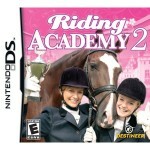 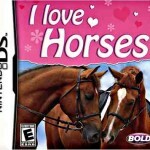 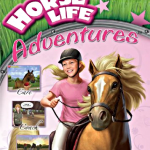 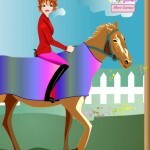 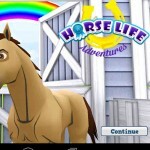 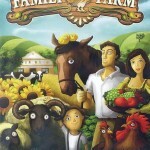 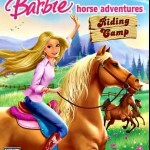 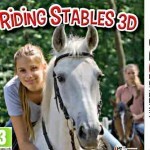 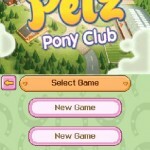 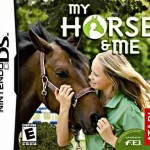 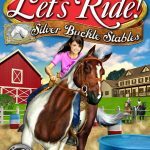 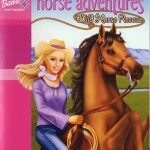 For young girls not quite ready for horse ownership, playing horse caring games is a great alternative. 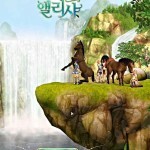 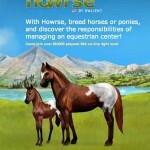 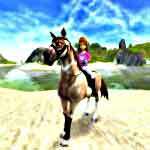 The virtual horse world seems very real and provides an excellent opportunity for horse fans to learn about caring for a horse. 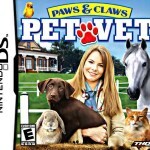 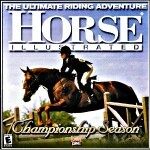 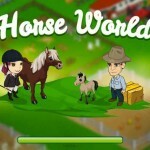 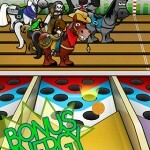 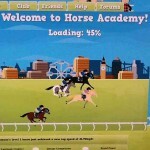 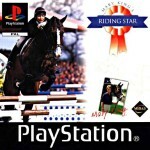 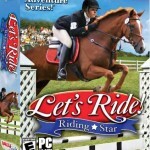 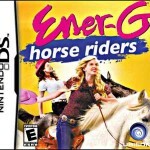 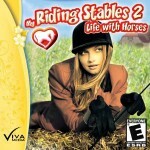 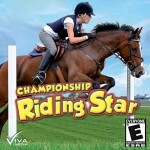 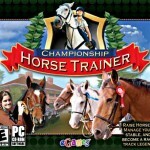 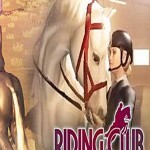 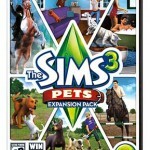 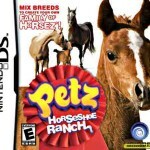 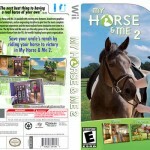 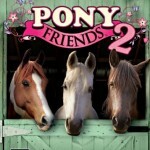 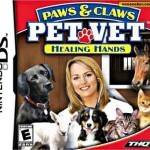 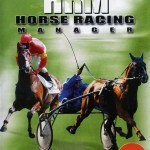 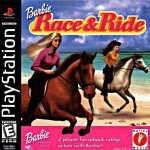 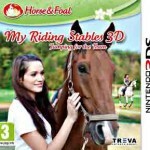 From the basics of feeding and grooming to more technical skills such as training and competition, taking care of horse games can be found on almost any game platform.